Welcome to New Zealand's premiere oyster company. 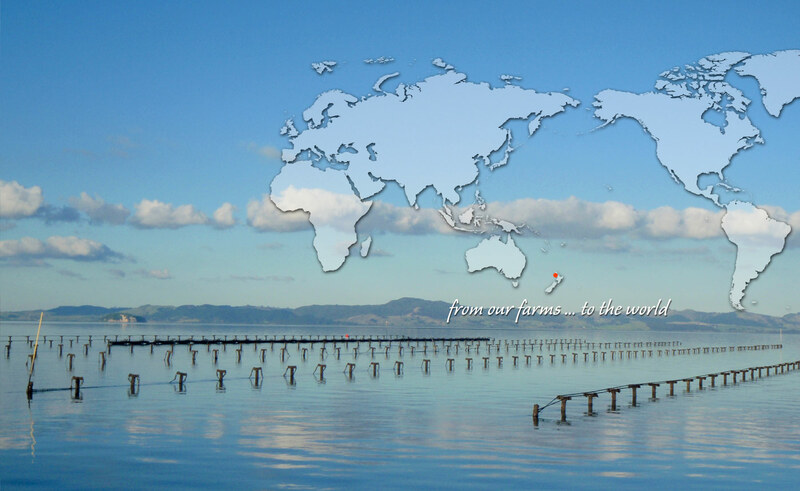 Entrenched in our Biomarine story, since 1978, is the founding families culture of never giving up, innovation and ambition to provide the best looking and tasting oyster. 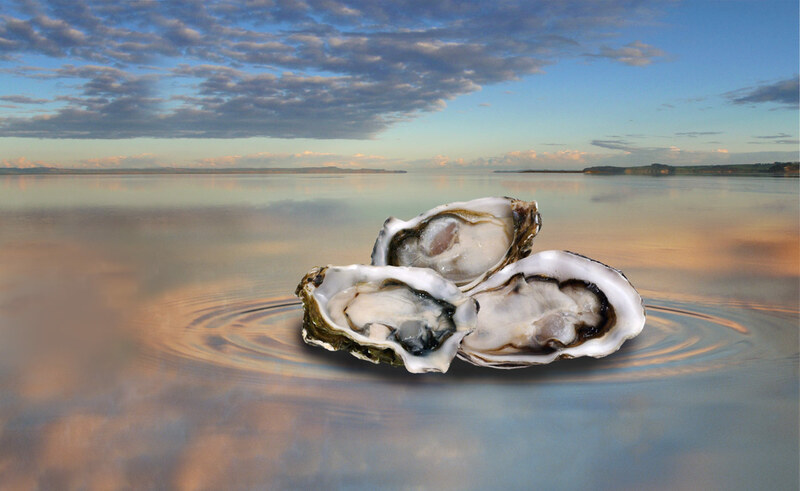 To support our customers with strength of supply from New Zealand’s pristine East and West coasts, honest collaborative hard work ethic, belief in New Zealand’s remote and enviable clean, wild environment and harnessing these attributes into an oyster that is sought after by the world’s best chefs.